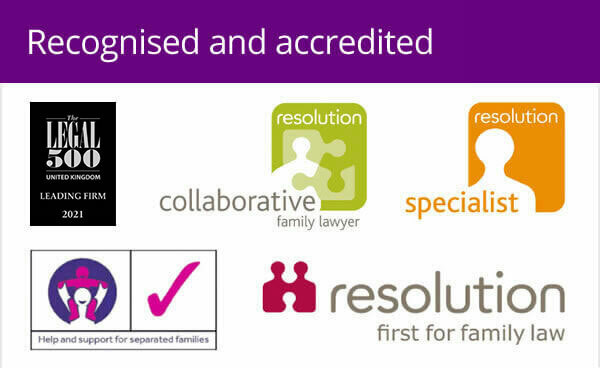 I hear from colleagues that the service they have been getting from family courts recently has been improving. Apparently many had experienced cases taking longer, instances of papers going astray and call centres replacing local court staff as Government rationalisation of the courts service kicked in. This was, of course, on top of the ongoing niggling issues like the fact court staff will rarely accept email communications and don’t take electronic payments. I’d always counted myself lucky, having a great relationship with my local county court in Burton on Trent and always experiencing good service from the court staff when filing divorce paperwork or accompanying clients to court for a hearing. Then came confirmation that after having had a couple of stays of execution the county court in Station Street, Burton upon Trent, will shut its doors on March 22, 2013. I know this is something which is happening across the UK, though obviously my immediate concern was the divorce cases I’m dealing with on behalf of clients and any confusion or worry that this may cause, especially as clients are now receiving paperwork from the court in Derby. It seems confusion reigns as clients, unaware of court procedures, start to worry about getting to Derby, when this often won’t be necessary. 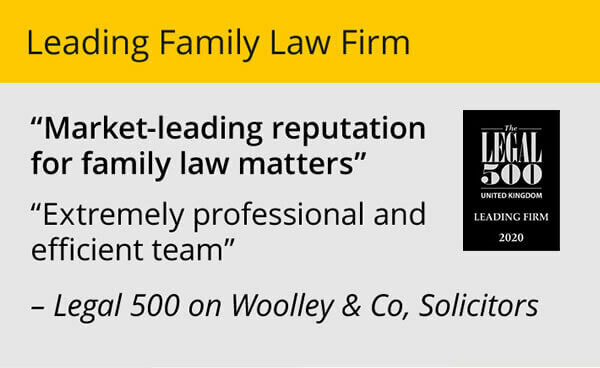 I am also finding, as are some colleagues in other local firms, that some in Burton immediately assume that they need to use a family lawyer in Derby, perhaps with a firm they are unfamiliar with. This is definitely not the case. 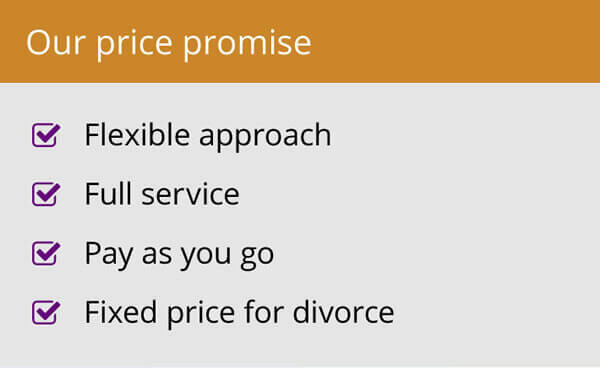 You can engage a divorce and family solicitor anywhere in the country to help on your case, no matter which court will hear the case. I have cases all over England myself, not just in my local courts. This may seem obvious to those of us in the profession but feedback we have been getting from clients suggests many are unaware of this. I have even been asked: why can’t people in Burton get divorced there? It would certainly help if, when announcing that a well-known local amenity will be closing, an explanation was given about what happens to the services provided. In the case of family law in Burton upon Trent I can clarify – cases will be dealt with by the courts in Derby. If your case is a straight-forward it’s very unlikely you’ll have to attend the court. The only difference that you will notice is that paperwork with be from Derby, rather than Burton. 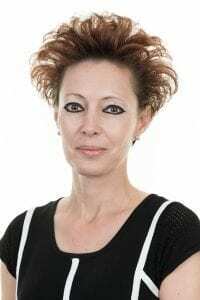 Navigating their way through the family court system as part of a divorce can be daunting enough, so I’m keen to highlight anything that will make the journey easier.